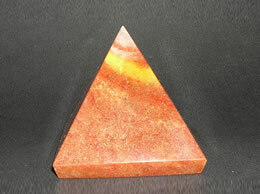 This agate pyramid allows one to bring their blissful experiences into everyday reality. 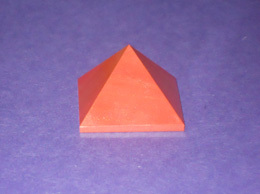 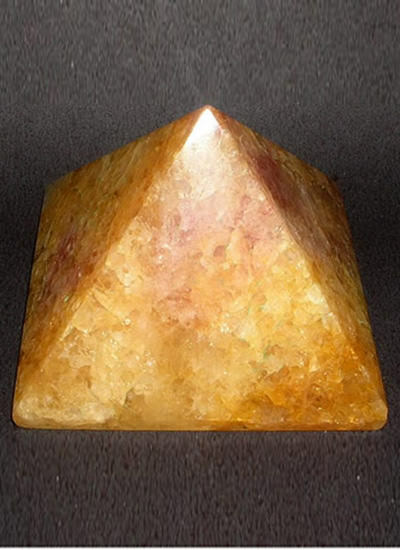 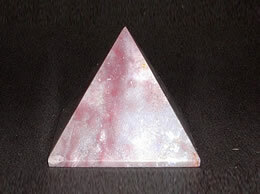 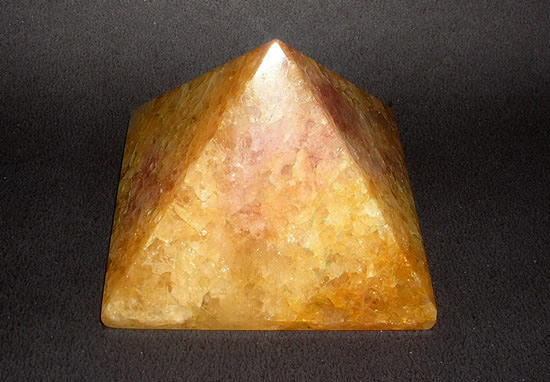 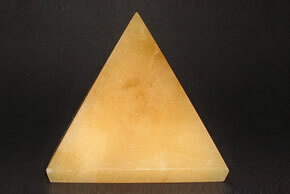 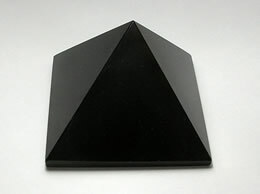 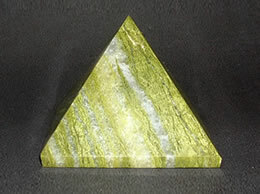 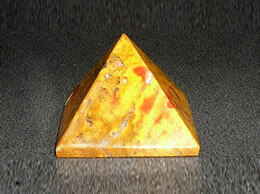 This agate pyramid is believed to improve mental functions and can help to bring clarity and stability. 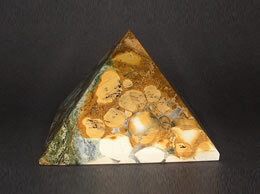 The fancy agate pyramid is also helpful in overcoming negative emotions by bringing love into the chakras and increases stamina, the fancy agate pyramid helps with digestive conditions.